Cleaning your car is something that you should do regularly, for a sense of pride in something you own as well as using, this time, to ensure that your car is in good working order. You can’t check if lights work if they’re covered in mud! 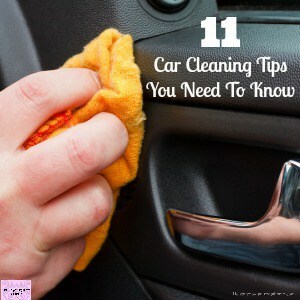 These car cleaning tips are great at ensuring you are getting your car cleaned and they come from a professional car cleaner! 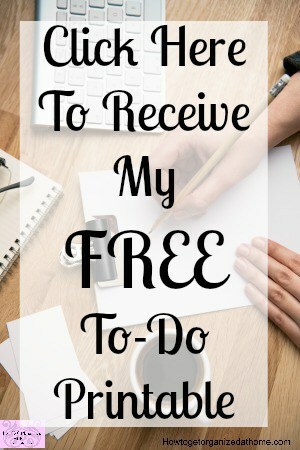 Do you question whether you should clean chemical free or is it something that you are still debating? I think this is a personal choice, what you decide is right for you and your family and it’s OK. You shouldn’t feel guilty about the choices you make! Sometimes the biggest hurdle that you have to overcome when it comes to cleaning is actually finding the time to clean. Our lives are so full with other chores and activities, that actually finding the time to clean is often more difficult than it should. However, it is easier than you might think to create time to clean! I get it, oven cleaning is not on anyone’s list of favourite cleaning chores! 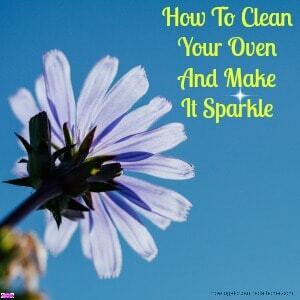 However, it is one of those tasks you need to do, you can clean your oven and make it sparkle with little effort! I like to use products that work and keep my home clean and tackle the germs that are everywhere! 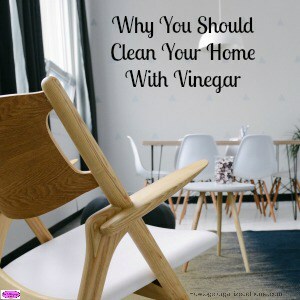 If you choose to clean your home with vinegar, you know that it is tackling the problems that aren’t always visible!